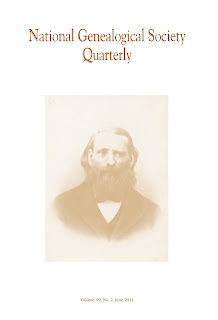 NGS is happy to announce that a new issue of the NGSQ, Volume 99, No.2, June 2011 (PDF 2.5MB) is now available to NGS members. Dirkje Vanalstine, Dorothy Porter, Dorcas Carroll: One and the Same Woman? 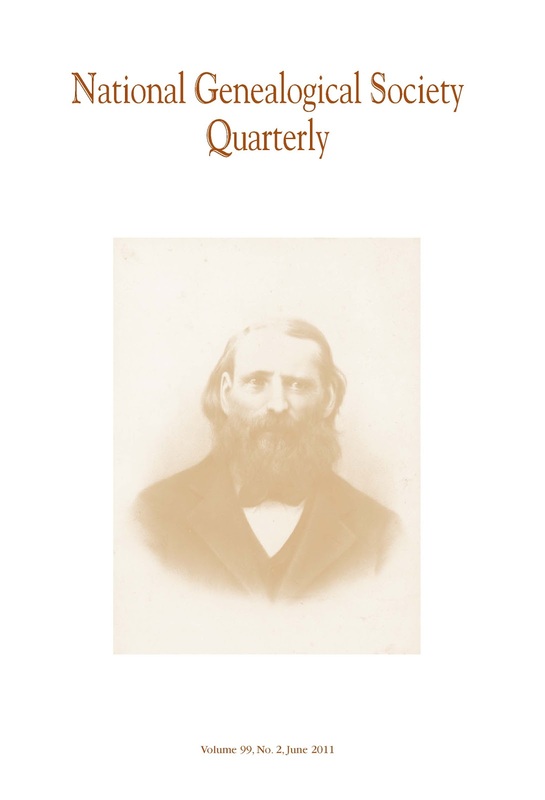 Editor’s Note: Remember that members are able to access the NGSQ Archives as part of their membership.